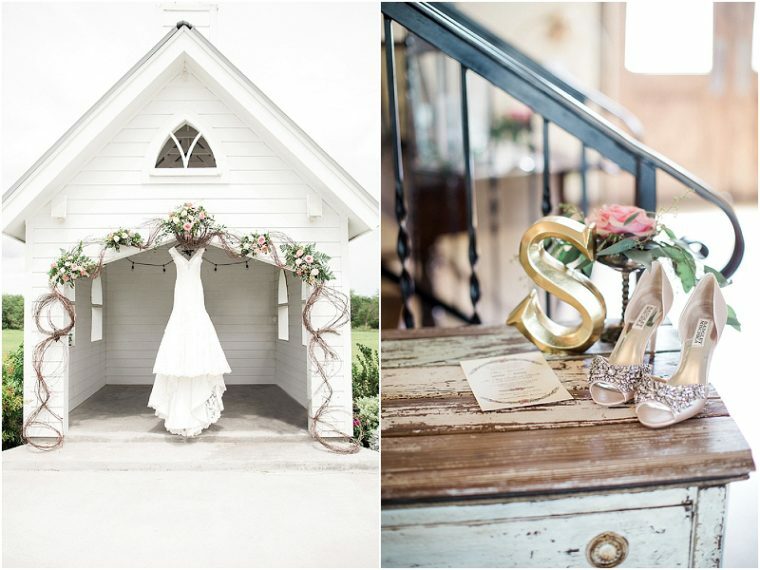 The couple in this lovely Mathis wedding sent in by Southern Sisters Photography didn't let a few rain drops ruin their big day. 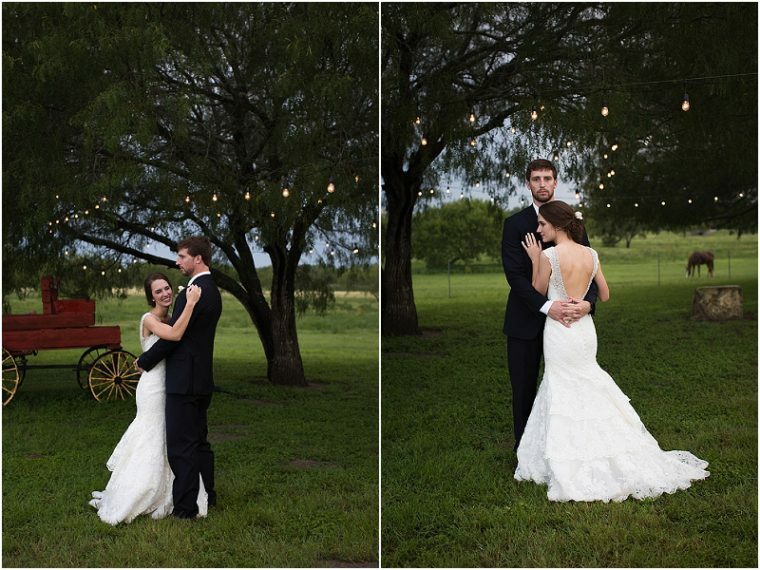 In fact, some of my favorite photos from this wedding are a result of what might be considered less than ideal weather. 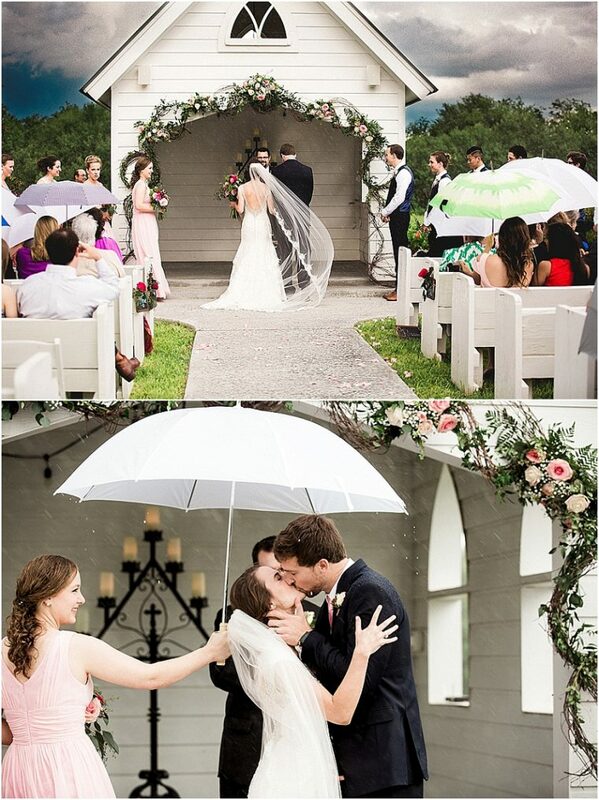 What is sweeter than a bridesmaid holding an umbrella over the bride and groom during their ceremony kiss or the bride's veil slightly blowing during the ceremony. 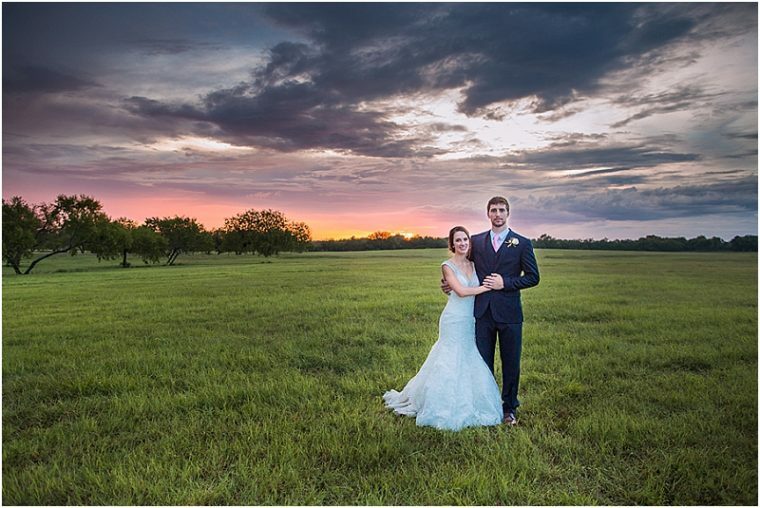 The dramatic cloudy sky also provides a dramatic and memorable backdrop for some of the posed photos. 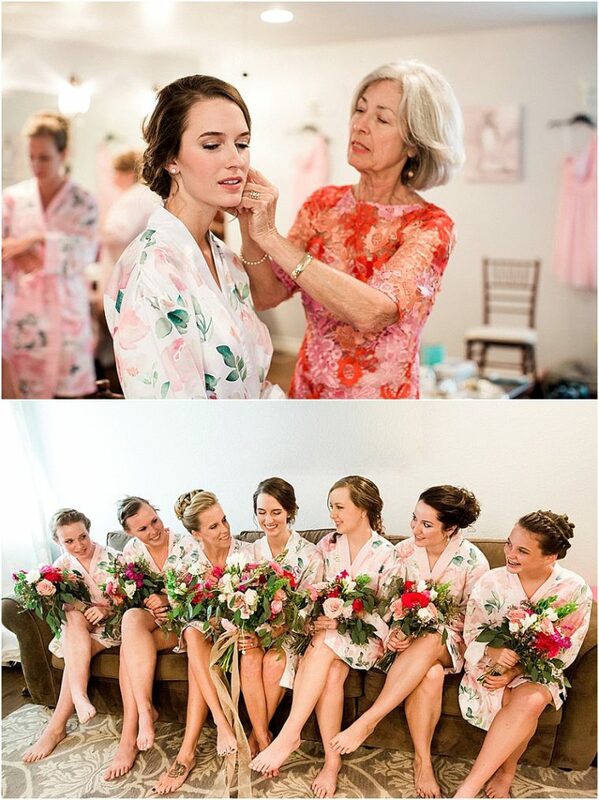 I also love the sunnier photos of the bride and her bridesmaids in matching robes with their bouquets. 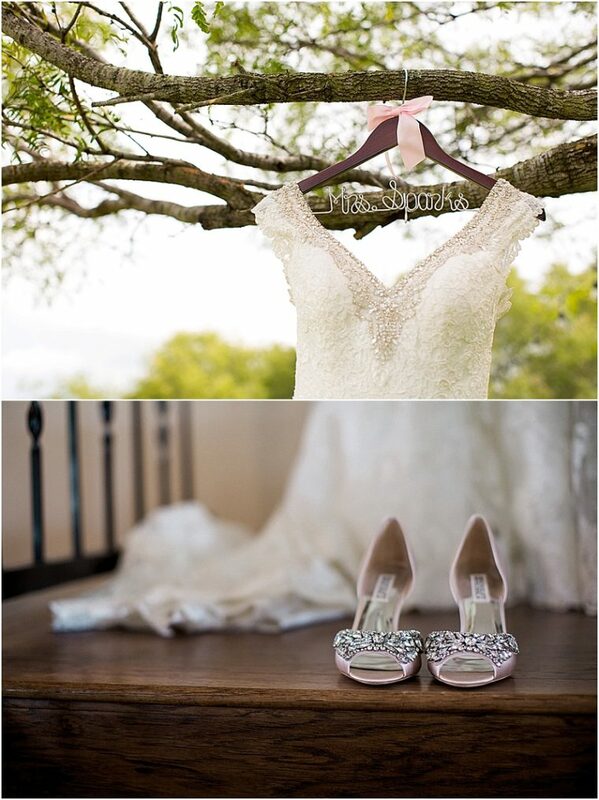 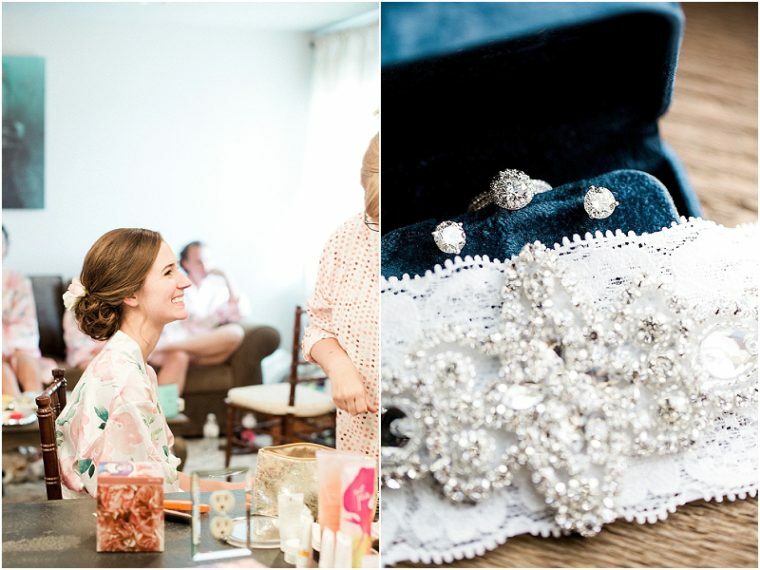 Check out more photos from this stunning wedding in the gallery. 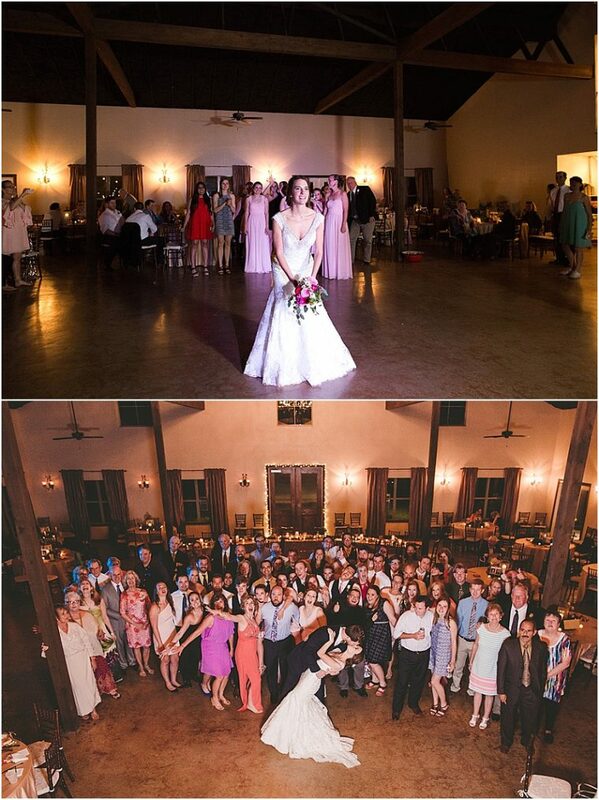 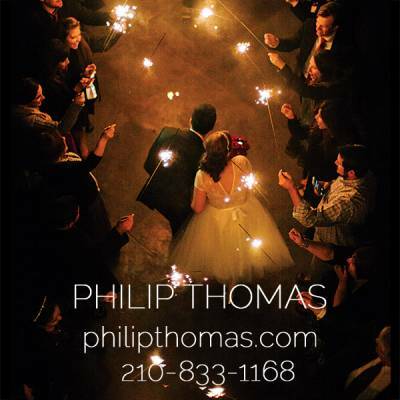 From Southern Sisters Photography... Ellen and Chet grew up in Beeville, TX and went to high school together. 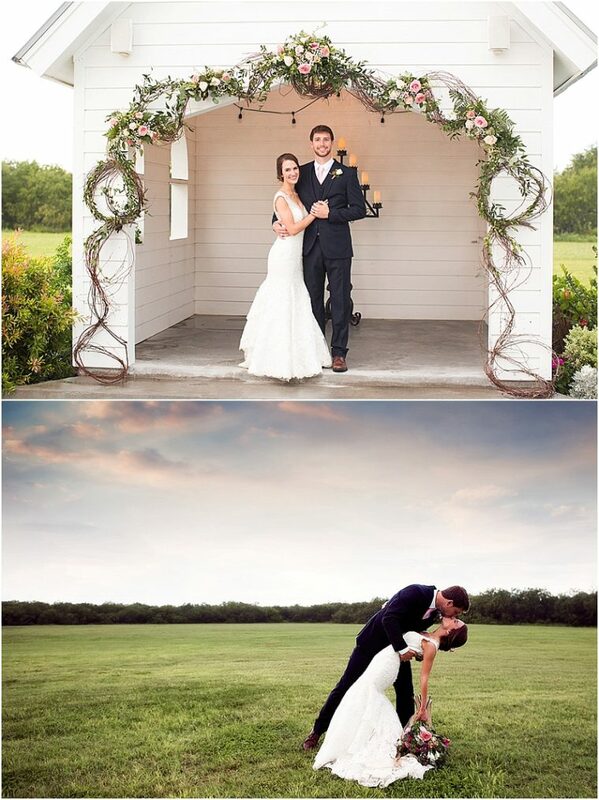 They didn't start dating until they went off to A&M and have been together ever since! 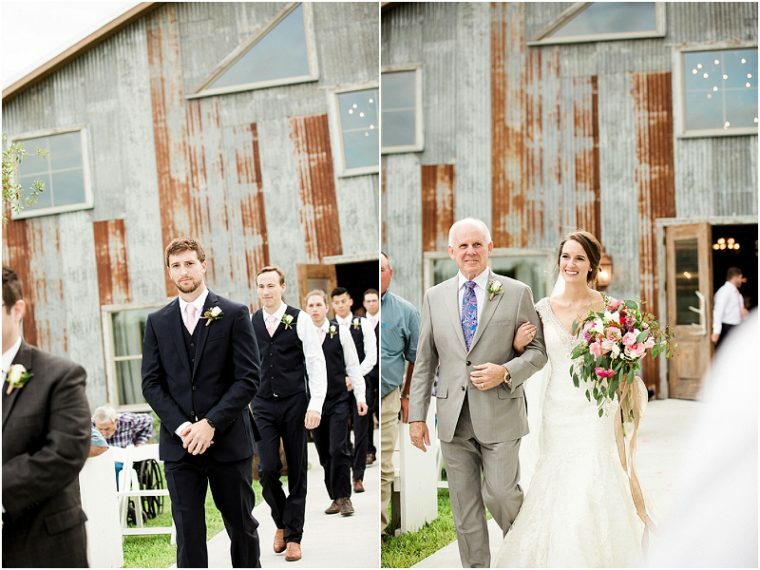 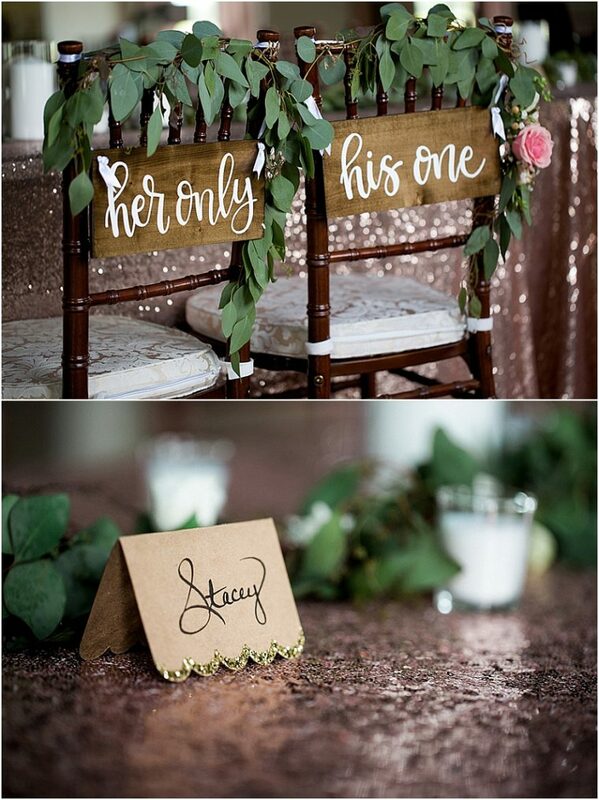 Chet has more of a modern style while Ellen leans towards a rustic, vintage style. 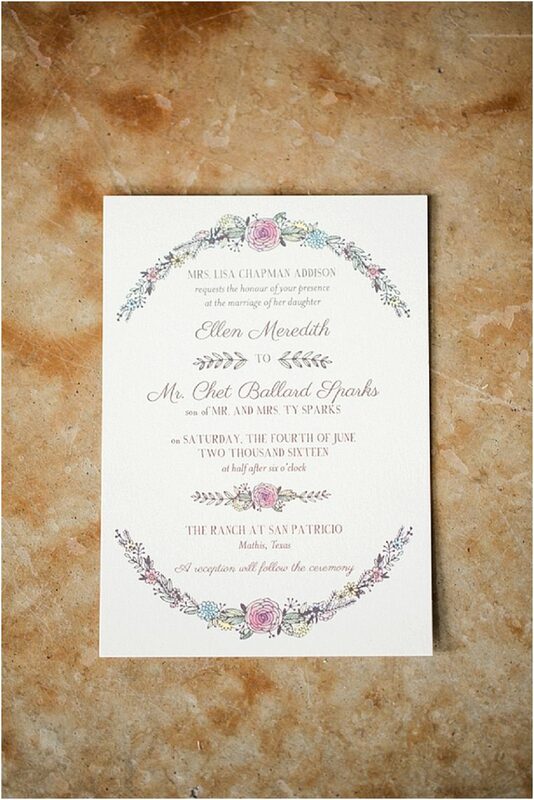 They balance out and have more of a classic style when intertwined. 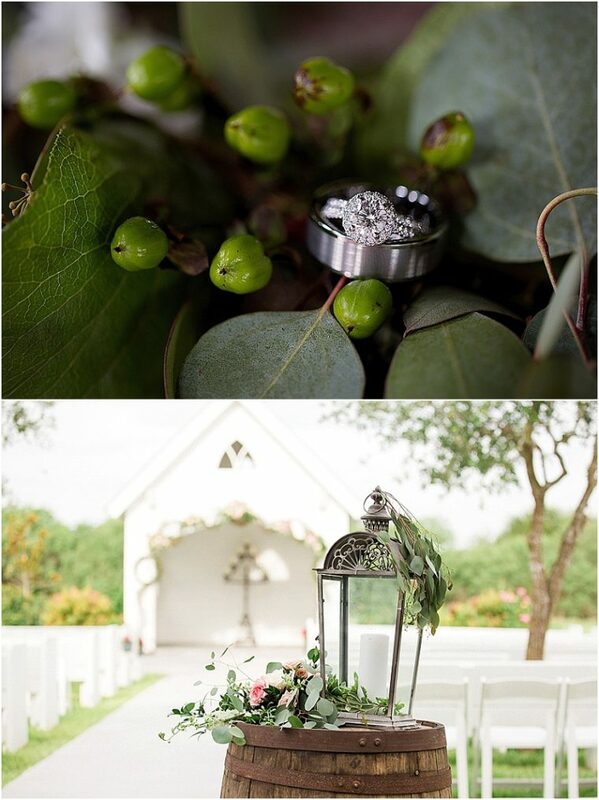 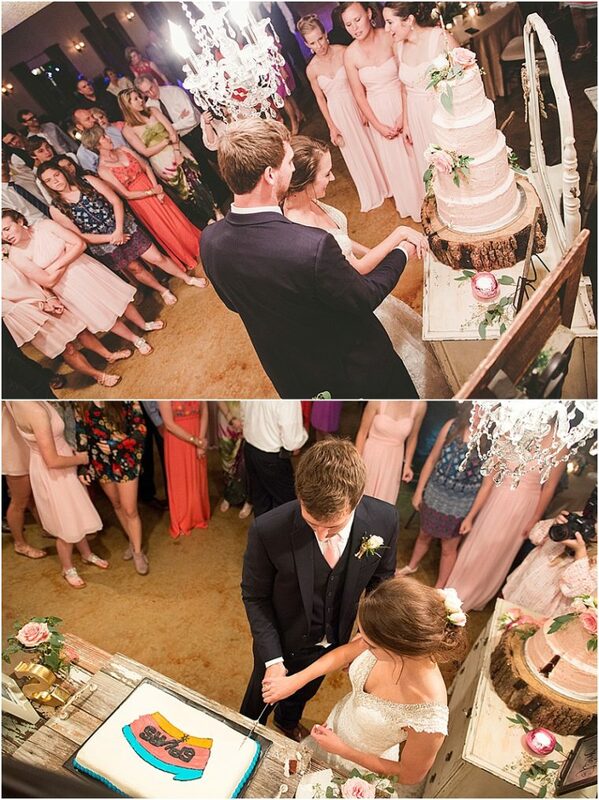 They chose their venue because they felt it reflects both of their childhoods of growing up in the country. 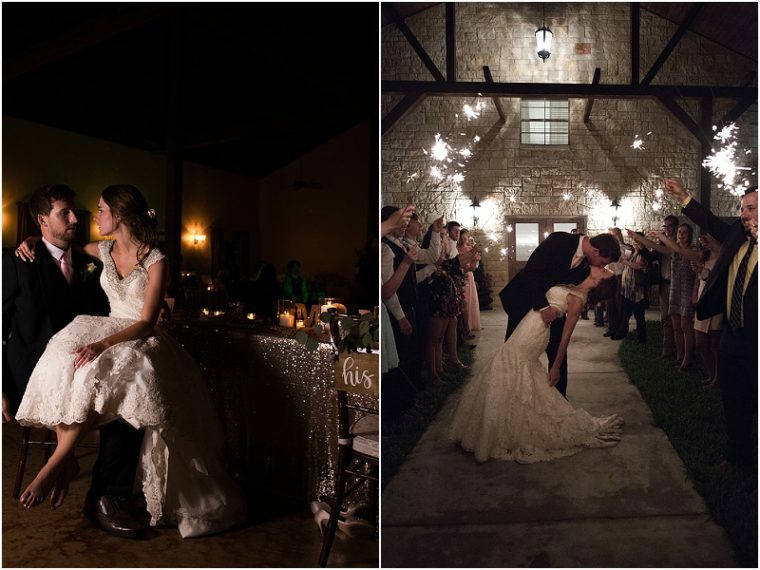 The venue offers multiple sites for the ceremony and reception and they chose The Ranch at San Patricio for its intimate feel. 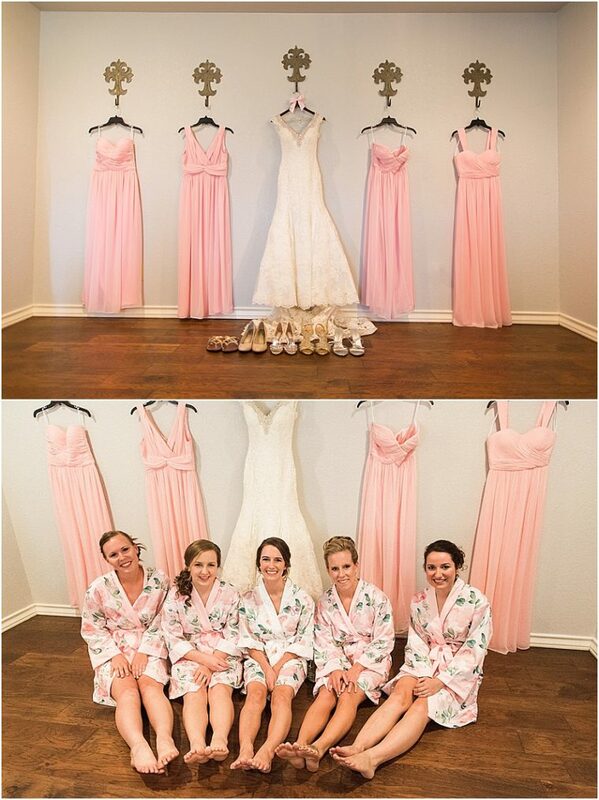 Their families know each other very well and they wanted it to feel like a big family reunion rather than two separate, "stranger" families, joining into one.